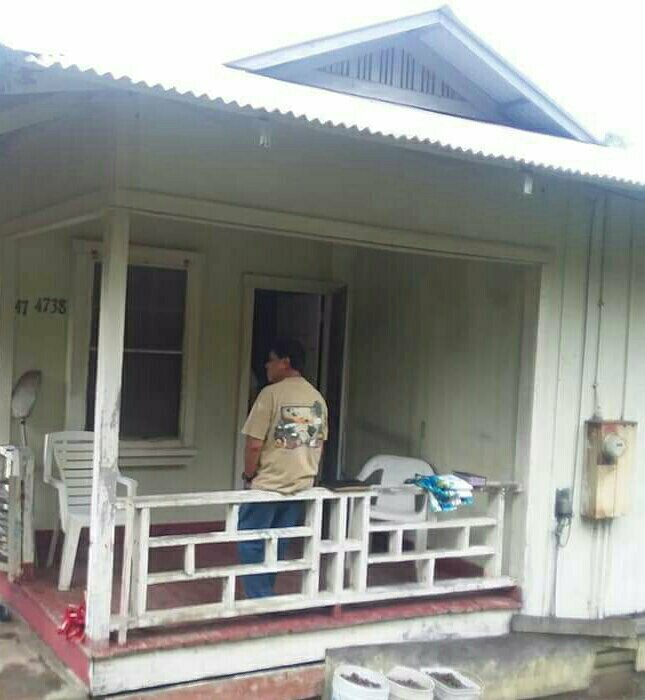 The picture is a recent one of my Grandparent’s home in Hawaii. The Valley is real- it’s just over the bluff down the road. The bedroom is real, it was my room. The Cemetery is real, members of my family are buried there. And if you ask my family the ghost is real too. I am glad you liked it because for the most part, it’s all true. Now, I like it even more after reading your comment.